These contemporary house tastemakers have risen to the top since emerging in 2012. 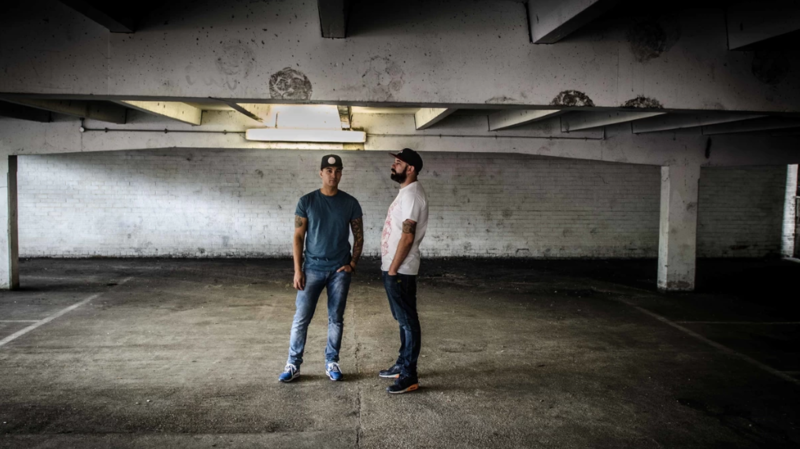 Both Mixmag and DJ Mag named them as ones to watch a mere year after they paired up, with DJ Mag even nominating them for ‘Best Breakthrough DJ’ in their Best of British Awards. Since then the duo have gone on to present a monthly Rinse FM show, earn residencies at Fabric (London) and Sankeys (Ibiza), as well as releases on Hot Creations, VIVa, Knee Deep In Sound, Suara, MadTech, as well as their own renowned imprint Lost Records.